One of the classic traditional Doom bands with a strong, raw rock & roll feel. At times slow and depressing, at other times slightly more groovy and rocking. 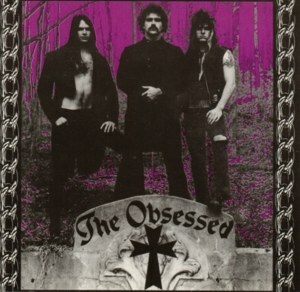 The Obsessed was headed by legendary guitarist/vocalist Scott "Wino" Weinrich. He disbanded the band to join St. Vitus, but after his time with St. Vitus reformed The Obsessed with a new rhythm section. 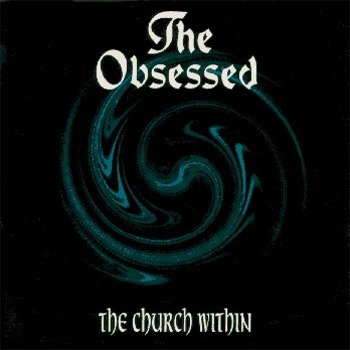 After releasing 'The Church Within' the band broke up again (following releases are postmortis).